The city of New Rochelle, located in Westchester County, NY, certainly has a lot to offer its residents. Not only has it been the home of several notable writers, actors, and artists, it also consistently makes it way on best of lists. In fact, Business Week listed New Rochelle as the best city in New York state as well as one of the best places in the country to raise a family. This city features quaint streets populated by locally owned shops and eateries as well as picturesque neighborhoods. Even though there’s plenty of public transportation thanks to buses or the Metro North commuter rail, residents in New Rochelle prefer getting around on their own, usually in a stylish luxury car. And finding one shouldn’t be too hard considering the BMW dealer near New Rochelle that you can easily get to. When you’re ready, come see us at BMW of Westchester to get started. 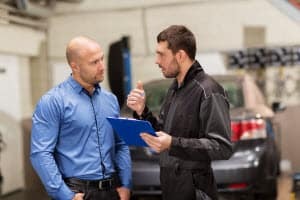 It’s an exciting time when you’re getting ready to shop at your BMW dealership near New Rochelle, but first you need to have an idea of what you’re looking for as your next car. There are plenty of options with different BMW sedans, coupes, and crossovers, but you’ll need to look around in order to narrow your search. Luckily, our digital showroom featuring all our BMW models is open 24/7, so you browse our inventory whenever it’s convenient for you. When you’re facing a tough choice and you’re considering many different models, doing research can definitely make your choice easier. We have helpful resources on our website that you can use to learn more so you can make a decision you’re happy with. Our BMW reviews give you the details you’re looking for about a vehicle’s performance, style, and features. You’ll be able to learn about each model that you’re interested in, so you can choose which one seems best for you. Once you’re ready to make the trip to our BMW dealership from New Rochelle, you can take comfort in the fact that we have a team of BMW experts who can help you learn even more about your options. They’ll highlight the different trims and features available with the model series you’re considering. But when it’s time to make your decision, there’s nothing as informative or fun than hopping in the driver’s seat and taking the BMW you love for a test drive. 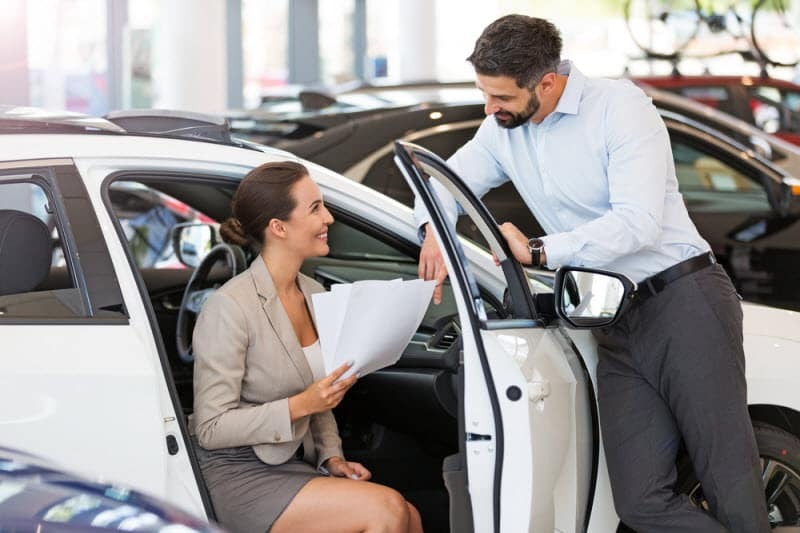 After you’ve experienced the vehicle during a test drive and you’re committed to making it your next car, we’ll gladly show you the way to our financing department. Our Client Advisors will carefully lay out all your options so you can get a sense of the deals and rates available. Our goal is to get you the deal you want so you can drive home from our dealership in a car that you love with a deal that makes you happy. At BMW of Westchester, we’re here to help drivers in New Rochelle, NY, make the right choices when deciding on the right luxury car.